I discovered this group while searching for another recently. I really like their song “Better Days” released this year. The song was written by Fabio Puglisi & Jason Harden. 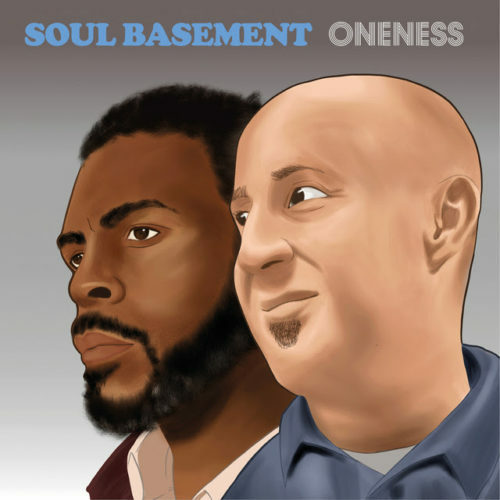 Soul Basement is actually not a group, but Fabio Puglisi’s stage name (right). He produces a lot of Italian jazz, hip hop jazz, and beats. He has actually been around for a while, since about 2004 actually. First off, I have to say this art made Fabio look like Andrew Zimmern from the food channel! I couldn’t help it, that’s all I kept thinking 😂😜 Now, the song comes from his new album called “Oneness,” and the song features I guy named “Jay Nemor” (left). Although I’ve enjoyed this song very much, I’m not sure how I feel about Jay’s voice throughout the rest of this album (and his other albums for that matter). I’m just going to come out and say it. His voice doesn’t sound genuinely his. What I mean by that is, I get the strong impression he’s trying hard to copy another famous artist’s style. When I listen to “Better Days,” it almost sounds like I’m listening to Sly Stone. Other music I hear from him, he sounds like he’s trying hard to mimic Lou Rawls. Believe me, I’ve listened very carefully, and I can usually tell the difference when an artist naturally sounds like someone else; and when someone tries to literally mimic another artist verbatim. That is usually a turn off for me. But….. I don’t know, maybe you guys may feel differently. 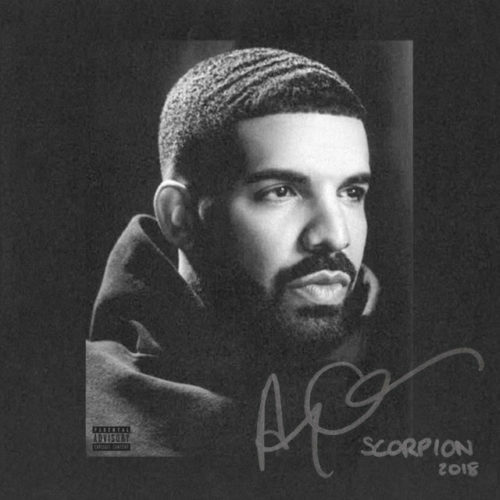 Listen to the album and judge for yourself. Again, I did enjoy the song “Better Days.” To learn more about Jay Nemor. Also, if you’d like to learn more on Soul Basement, he has a website, or you can just search on Spotify. 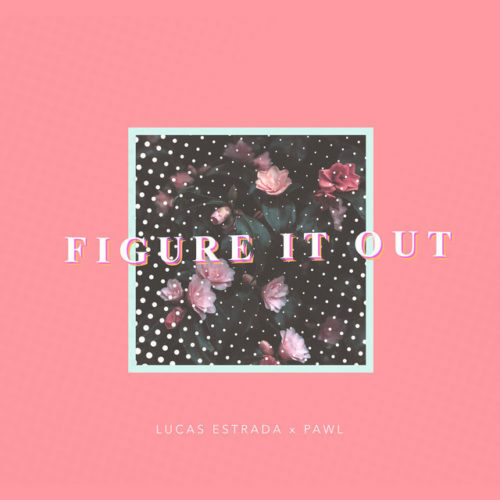 Believe it or not, I actually like this new song “Figure It Out,” by Lucas Estrada and Pawl. You know what? If Drake actually tried to sing, he’d probably sound like Lucas! 😁 When I listen to the rhythm of this song, it reminds me A LOT of Stevie Wonder’s “Master Blaster (1980)” for some reason. Remember that song? You know, for a very young artist, I hear a lot of soul in his voice. 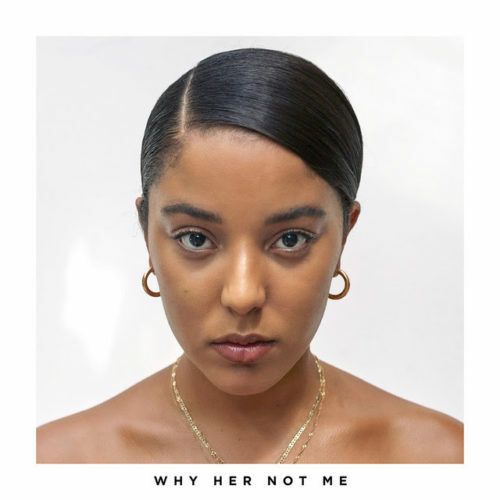 I think this is a very nice track. I had to do a whole lot of researching first, to make sure this was an actual new song. 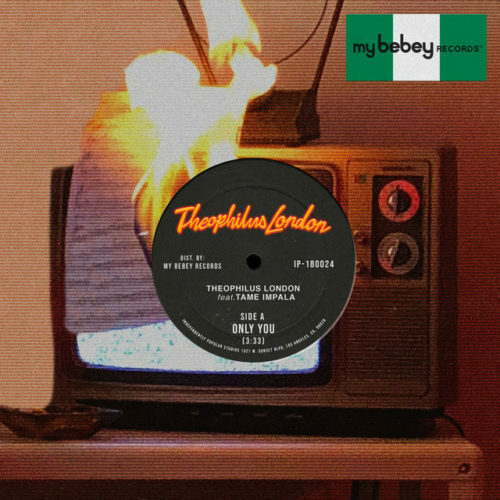 Theophilus made this song as if he literally time traveled; written and produced the song in the disco 70s era; made a bunch of copies and traveled back to the future to share it with us 😁 😍 ⏳ I absolutely love this song! Theophilus’s voice sounds amazing on this song. So, “Only You,” is a brand new song that has already received 405k Spotify plays, almost 200k views on YouTube, and about 11k Shazams! Interesting that someone who is known as a psychedelic rock performer, would turn around and produce this wonderful piece. If I saw his genre first, I probably would not had bothered to listen to it. I’m glad I did. Dropping it into my albums! Hope you’ll enjoy it too. I have so much great classic music to share, it is not humanly possible to share them all! That’s not a complaint, it’s actually the good kind of stress, of just how much fun I am having with my blog (despite the tremendous manual labor involved) 😲 🙄 😍 . Did you guys know that Lisa Stansfield released a new album recently? Yup she did! It’s called Deeper+. Some of the songs on this album is definitely different from the kinds of music she used to do, yet, it’s the same Lisa. 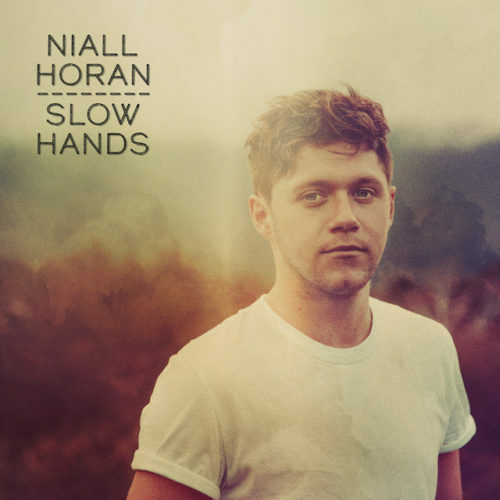 I love three songs from the new album very much. 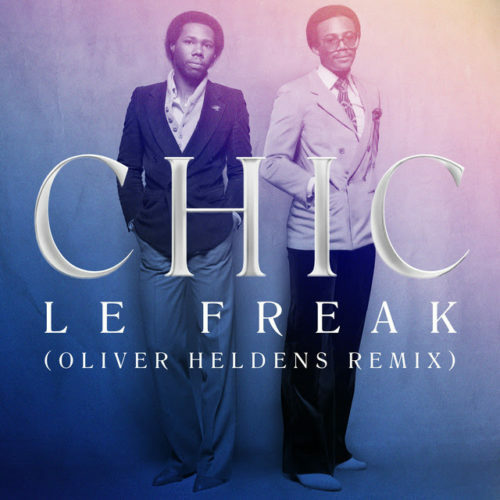 The first is “Deeper (2018) Snowboy Extended Version.” It has the kinds of rhythms you’d hear in some of Maxwell’s old music; that jazzy groovy mix. The second song that can get me on the dance floor is called “Never Ever,” which was mixed by another DJ master….. Mike Cruz. I also like the second version of “Never Ever,” remixed by Robert Hardt. It has more of a disco & R&B sound. This song is almost 9 minutes long, and it has a really nice xylophone solo. We really don’t hear that instrument anymore.